Join your System peers for a one-day workshop focused on workplace inclusion and respect. Winston DeCuir, Jr., Partner, DeCuir, Clark & Adams, L.L.P. 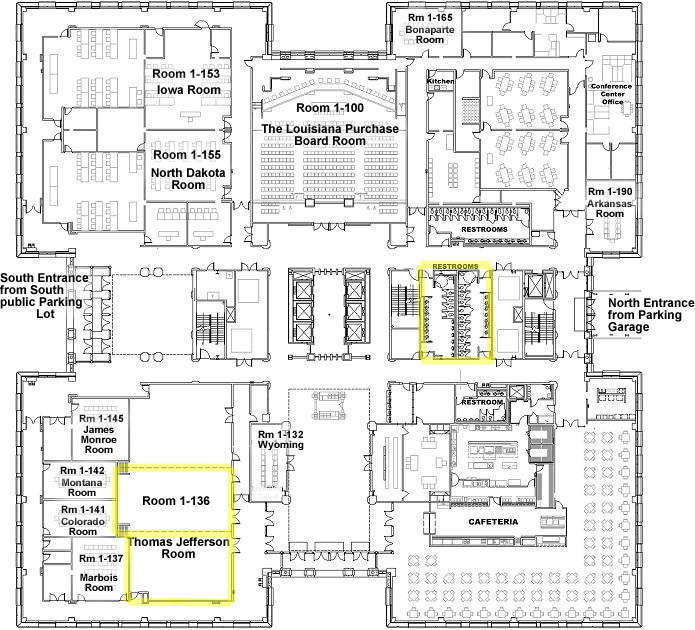 Claiborne Building – Thomas Jefferson Room (Room 136 A). DIRECTIONS/PARKING: Take the Capitol Access Road exit. Follow Capitol Access Road to North Third Street. (Capitol Access Road turns into Capitol Lake Drive, the street that runs behind the Old Arsenal Museum and the State Capitol, near the Governor’s Mansion.) When you reach the caution light at the intersection of Capitol Lake Drive and North Third Street, cross the intersection and go directly into the Visitors parking lot, which is located between the Capitol Annex and Claiborne buildings.